Times are different now. Today you can play the same games on the console as well as on mobiles. That line of distinction which separated the two has blurred significantly. Now Google has even better plans for Android as the TV platform. Android TV will replace Google TV. This was announced at the Google I/O and through this initiative; the TV set in your living room will become like a mobile device. 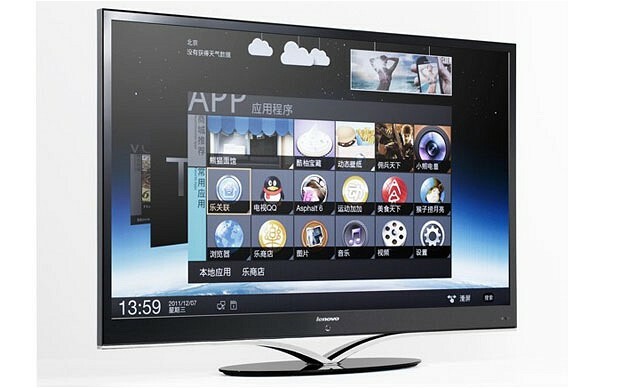 Android developers can now make applications for this TV screen and provide consumers with a whole variety of interesting games. In this, Android TV will have the support of Nvidia’s Tegra K1 chipset. This chip will enable game makers to provide high end gaming experiences. These games will be rich in graphics and since you can play them on your TV from the comfort of your living room, the scenario is akin to the times when you have used a console controller or the Xbox. With the arrival of the Android TV platform, developers have access to one more micro-console device that can be controlled wirelessly. Just like the Nvidia Shield, the Amazon Fire TV and the Ouva, this platform is expected to deliver gaming quality that regular gamers are used to viewing from their console. The powerful graphics and processing power from the OpenGL ES 3.1 enables even more advanced and complex gaming scenes. All this is sure to be welcomed by die-hard gaming fans wanting more from gaming. But that is not all. Developers are enthused about other significant aspects related to Android TV. The first one is the experience gamers can get across platforms. A game like the Trail of Ibn Battuta is now being optimized for the Tegra K1 chipset so that it can be presented with even more vivid graphics and gameplay sequences. Then you have the specter of mobile gaming that can be enjoyed by the entire family. Multiple users can play mobile games now and with interactivity among players increasing, the concept of friends and family relishing the gaming experience becomes a reality. Consoles have always tried to make this happen with engaging titles like Lego Lord of the Rings and Super Smash Bros. With Android TV, both single-player and multiplayer living room fun is possible. The beauty of Tegra K1 is that the visual effects are brilliant without any lag. Then there are the controllers. These enhance the gaming experience and take it to another level altogether. Games like Groundskeeper 2, Heroes of Loot and many other older games that have been popular on touch screens of mobiles come alive on the big screen. Gamers who like to play with controllers will really like their tryst with gaming on the Android platform. Developers now do not have to create variations of one game to suit different chipsets. The Tegra K1 chip is a unified one on which makers of games can deliver enhanced and wide range of games to the living room of gamers.